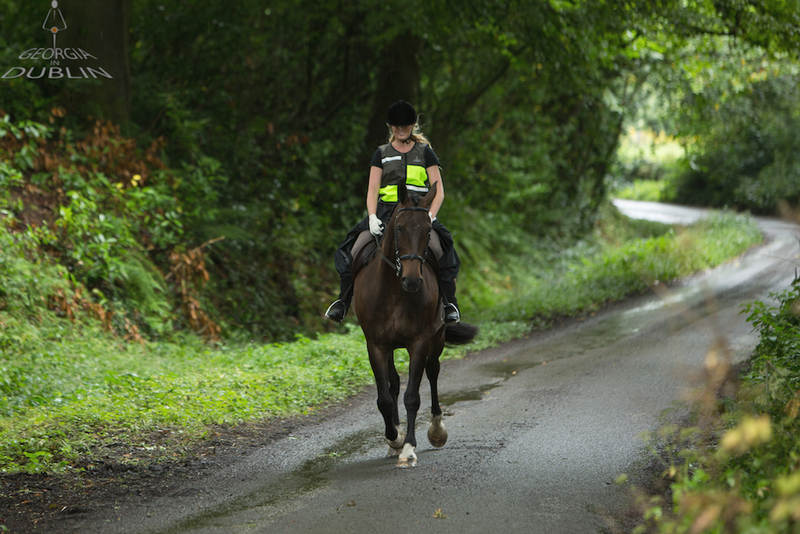 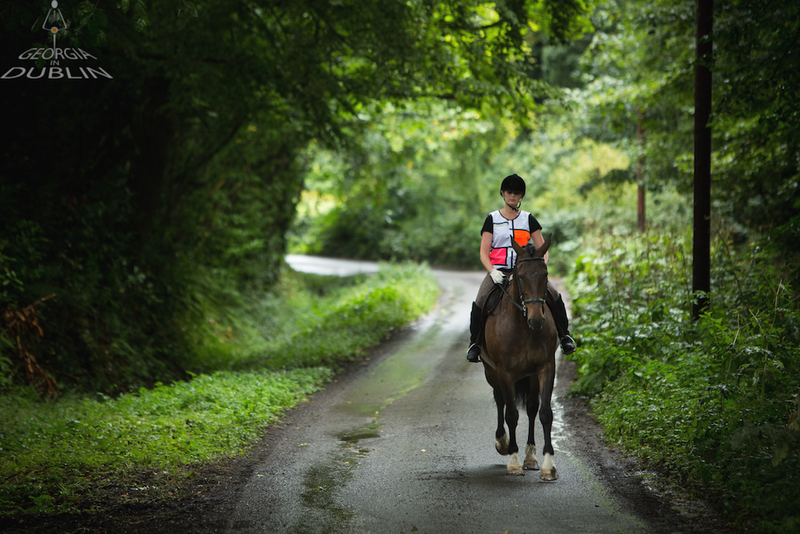 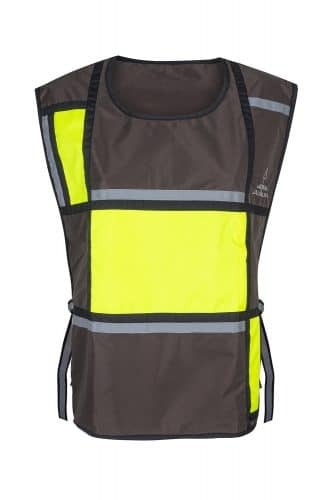 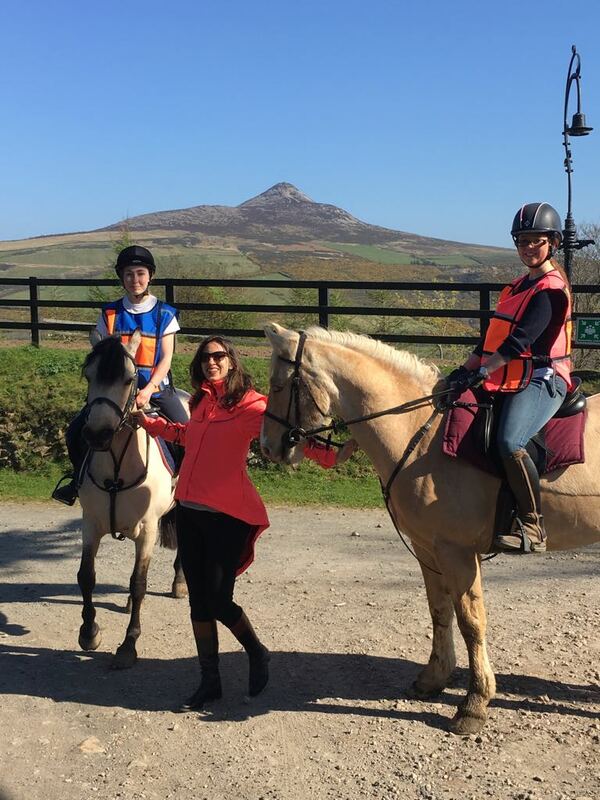 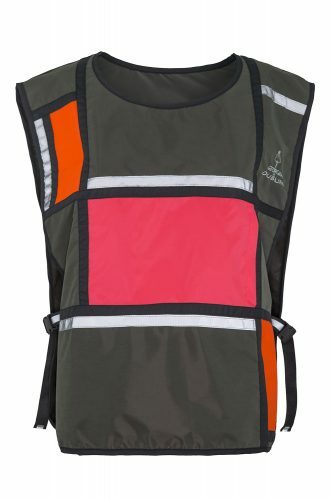 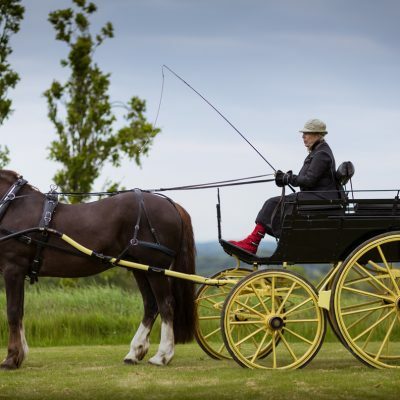 Equestrian High Viz Vest – D1 Style! 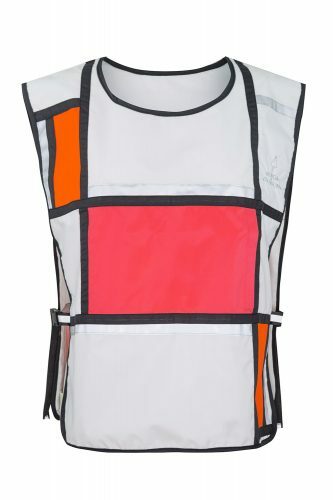 If you care about being seen the Georgia in Dublin D1 Style vest is just the ticket! 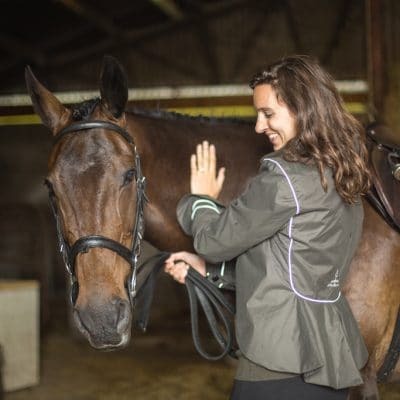 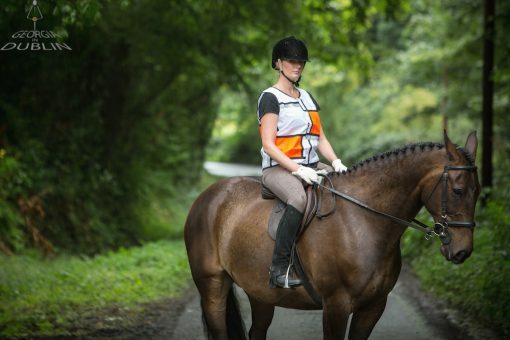 A waterproof windcheater with high visibility detail, the D1 Style equestrian high viz vest offers a cool alternative to the boxy builders viz vest and is perfect for riding out in on country and busy roads. Also, there is a breast pocket for carrying light things (keys and/or a phone etc.). 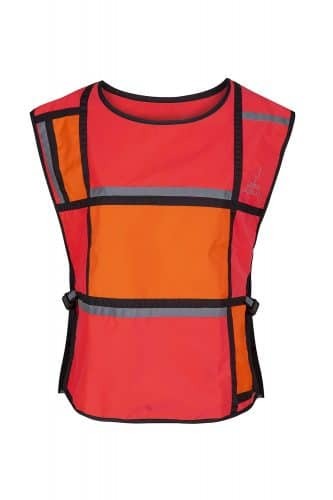 Definitely D1 to wear! 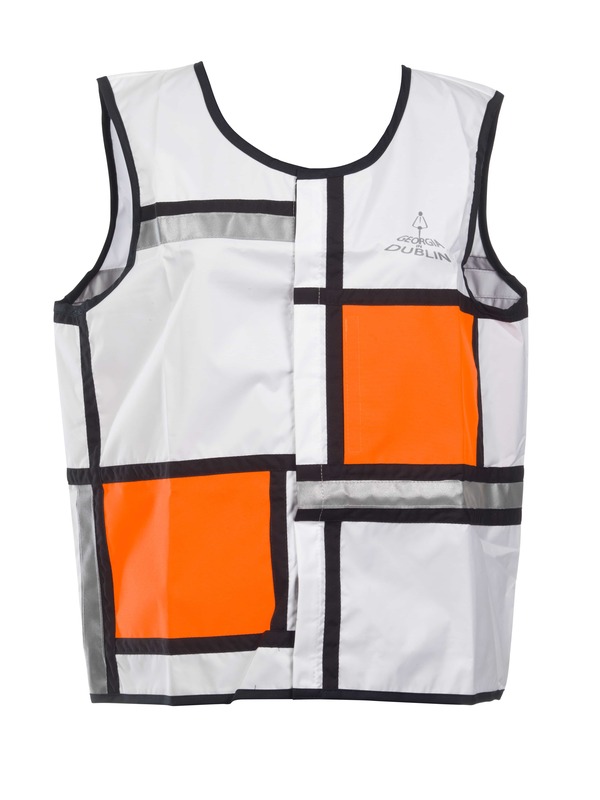 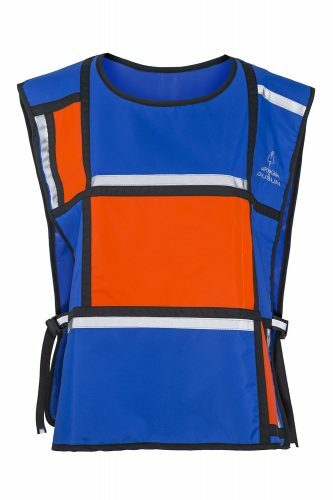 Moreover, the BIB is now a new style for our D1 Style vest. 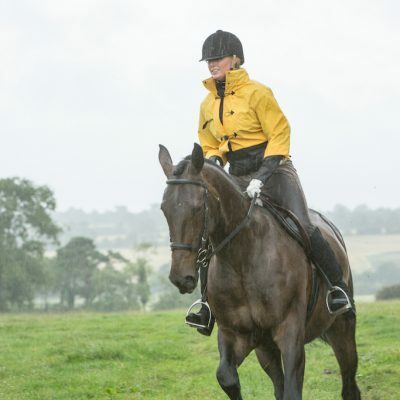 It is great to wear many layers underneath and even a back protector or backpack! 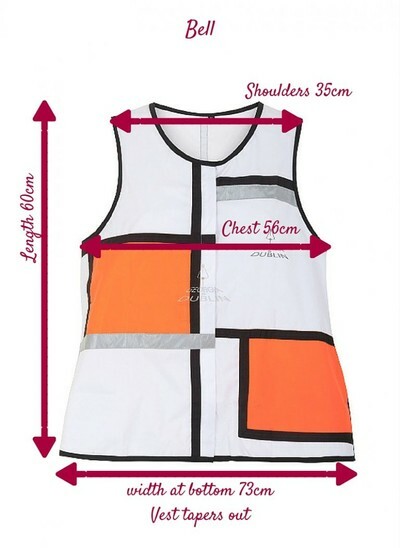 It is quite simple to put on: it goes over the head and there are straps on the sides to adjust the width. 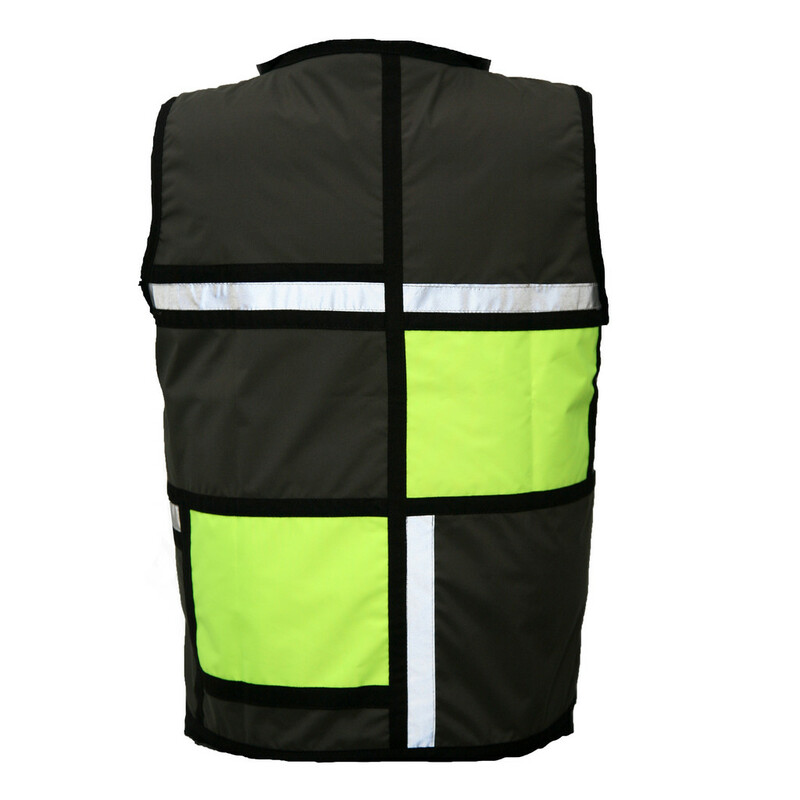 – Silver reflective detail on front, sides and back. 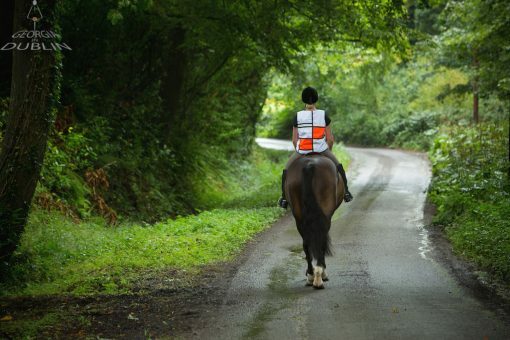 Indeed, perfect for being seen on country roads.